Data Access – DCRM’s projects and ongoing monitoring programs result in a large quantity of data. In an effort to share and distribute this information DCRM has developed an Open Data Portal. This portal currently serves spatial data related to a variety of projects. 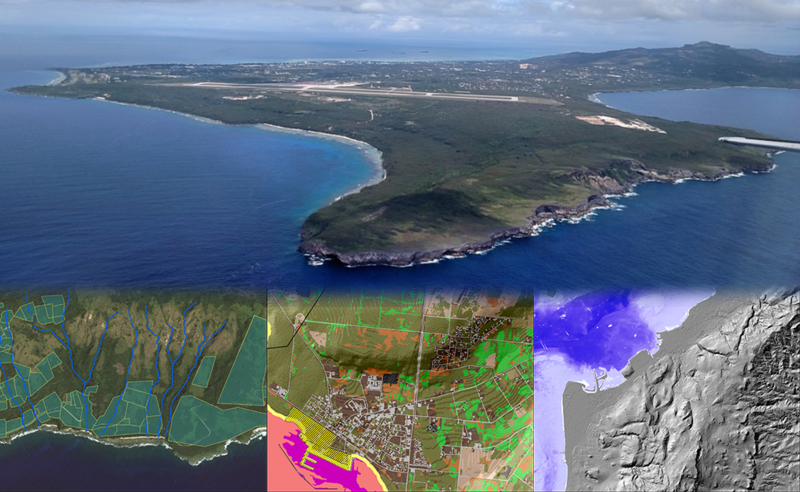 All data that goes through Quality Assurance / Quality Control is published on the Division of Coastal Resources Management’s ArcGIS page here.